Beneteau announce new Beneteau FIRST 53 yacht. 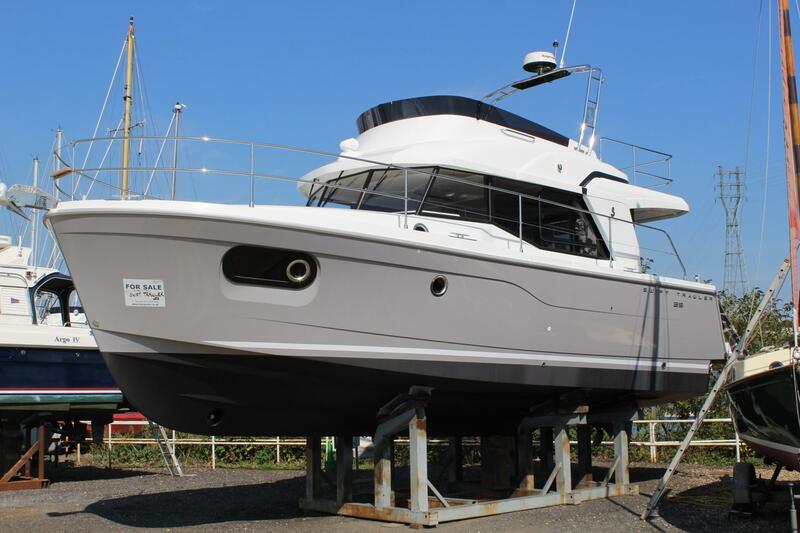 Beneteau Swift Trawler 35 is available to view at Fox’s Yacht Sales. 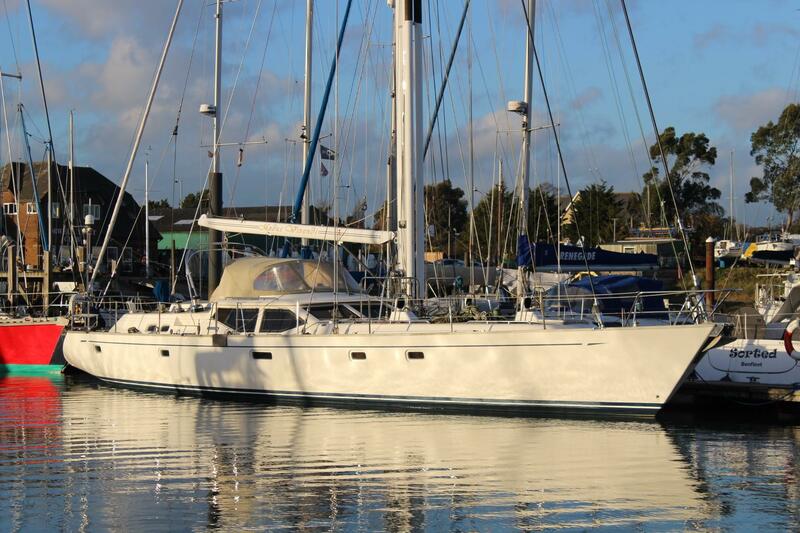 Fox’s Yacht Sales are able to supply Beneteau Spares to customers worldwide. Contact us to discuss your requirements. Use the form below to search for the boat you’re looking for. If you can’t find what you are looking for, you can contact us on +44 (0)1473 694694 or contact us here. Fox’s Yacht Sales New and Used Boat Sales. 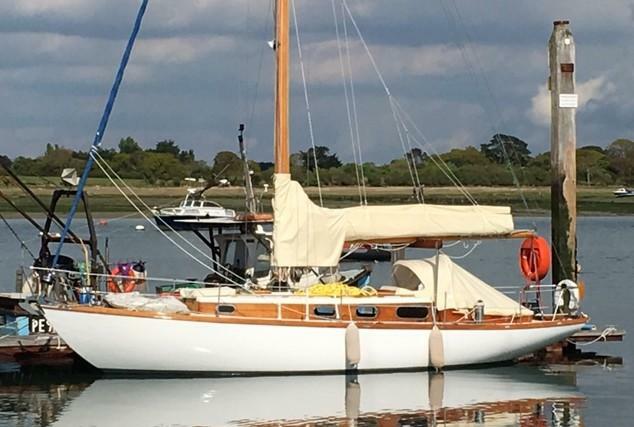 Based at Fox’s Marina & Boatyard, Ipswich, UK for over 25 years we offer New Beneteau Sailing Yachts, Beneteau Power Boats and the Monte Carlo MC5 and MC6 we are the UK Dealer for the entire Beneteau Range. As Yacht Brokers we offer a competitive brokerage package to sell your boat, we have an extensive knowledge of Brokerage boats of all classes. 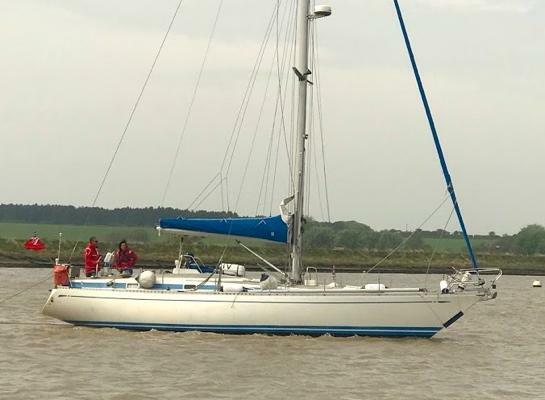 We have a wide range of second-hand boats for sale from our office at Fox’s Marina in East Anglia and we also offer Part Exchanges against New Boat Sales. 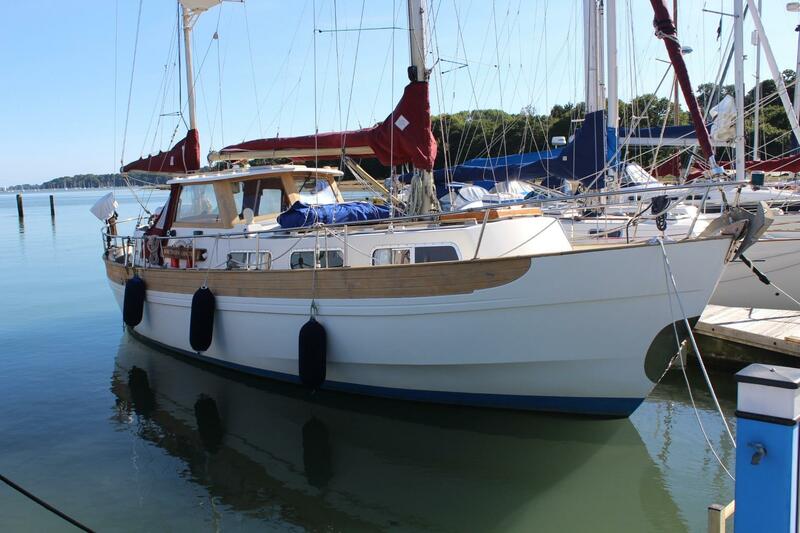 Beneteau are one of the world’s leading yacht and motor yacht builders and here at Fox’s Yacht Sales we have been representing Beneteau for over 25 years, we can offer advice on choosing the right specification through to delivery of your new Beneteau. With extensive expertise we supply Beneteau specific spare parts to customers throughout the world. Please contact us to discuss your requirements, we aim to provide a comprehensive service. 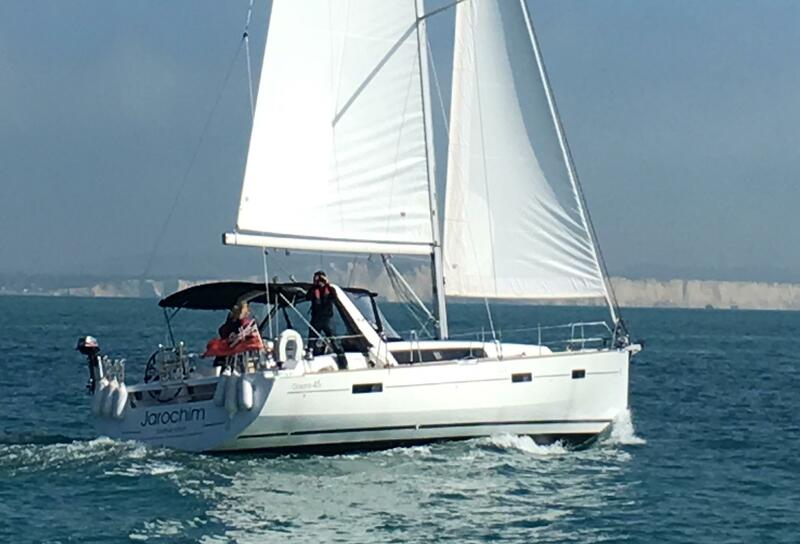 The Fox's Yacht Sales Newsletter offers up to date information on yacht listings, events and NEW Beneteau yachts and Motorboats. Beneteau boats are recognised throughout the world for their innovation and stylish yachts.